Energy sure for positive purposes- man’s wish should be-Indeed God\s intention!! To promote peace and poise,, plenty and prosperity, joy and good health in society! 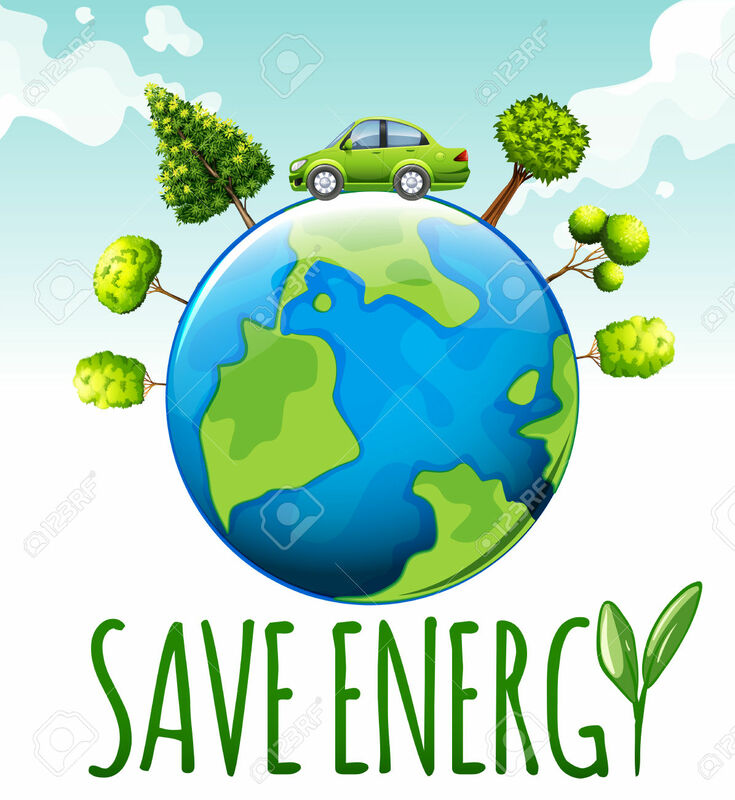 To highlight the importance of energy consumption and use in our daily life! Its scarcity has its impact on the sustainability of world ecosystems. The easiest and effective way to save the extra energy. Crores we are! Two and Four wheelers-made to give up road walking! To encourages motorists to give up their cars for a day. Cycling and “Walking”where job and shopping nearer! Car!Fuel is saved in the crisis caused, pollution avoided! Let us teach our wards walk to schools up to kilometers five! NATIONAL DAY OF SILENCE 27th April. Deals not with the reasons quoted by Americans-the host! Great words of wisdom to follow from the days of old! Always providing and sponsoring fund of harmony! Not speaking out of tune and incur displeasure of others! Let us thank the Almighty for blessing us to live in ease. The day to decarbonise our economies with wisdom! On this day let us think and help in improving wind energy! Kindly click one of the following links- in particular the second link, choose the article on Bharathiyar “WANTED FREEDOM” and kindly spare time to read and make your comment on the pace provided below the article for the benefit of other readers. Thanks. To be followed meticulously sure every day! In young and old, men and women-as one’s firm character! Provide the world all energy, yet shortage- world faces! That will help the society to some extent desirable!